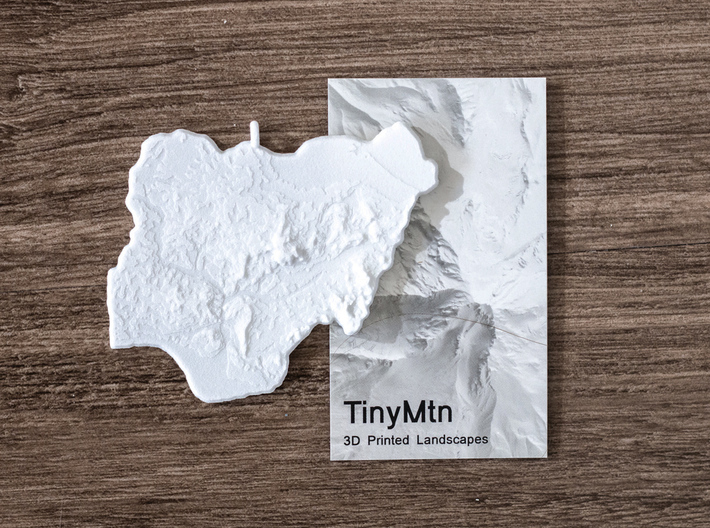 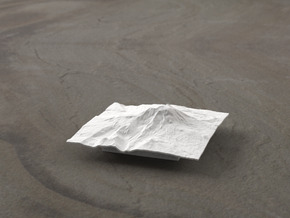 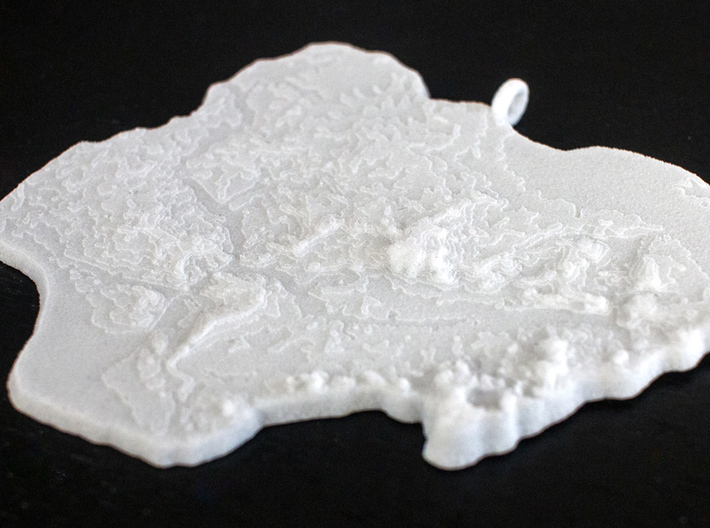 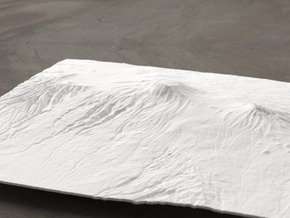 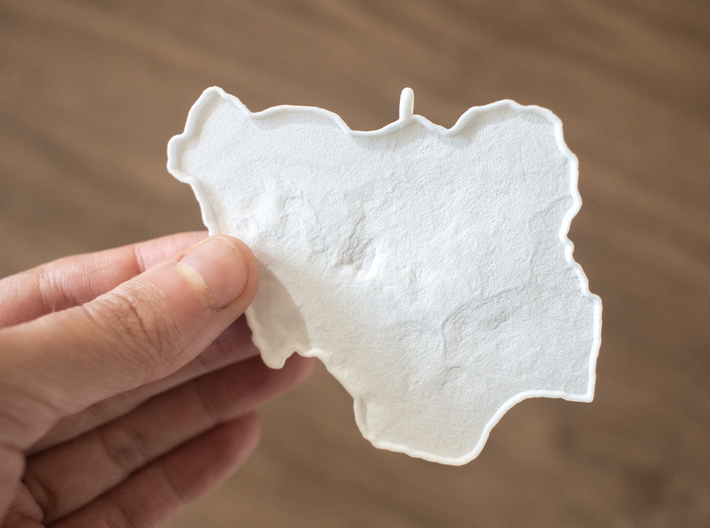 This is a delicate and detailed 3D printed map of the Federal Republic of Nigeria with a small loop placed to perfectly balance the piece on a string. Hang it on your Christmas tree this year, or hang it anywhere you like! 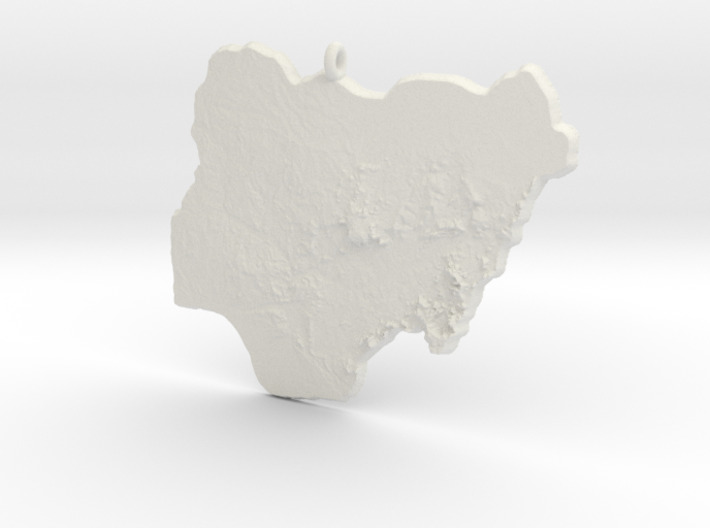 Made from selective-laser-sintered nylon, this lightweight Christmas ornament is bound to attract attention whether you're from Nigeria or just visit frequently. 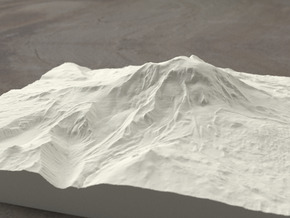 This model was built with vertical exaggeration of 1:12.